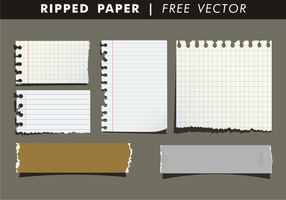 Pieces of ripped note, notebook, copybook paper strips, sheets. 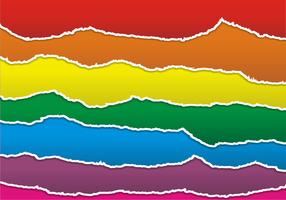 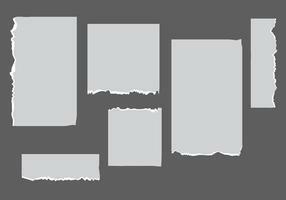 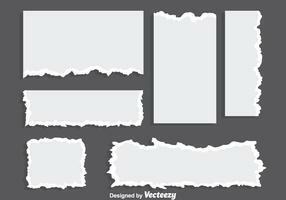 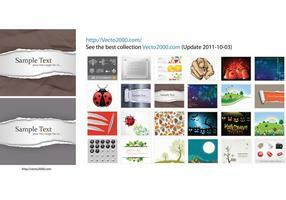 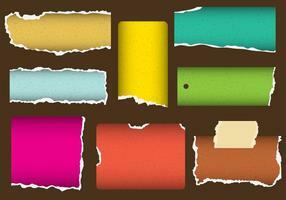 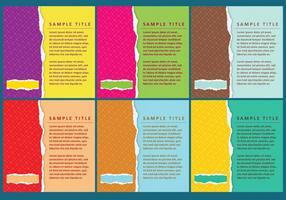 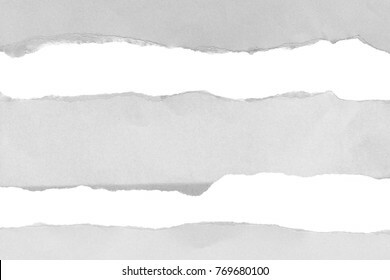 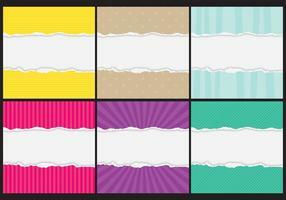 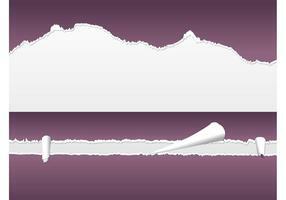 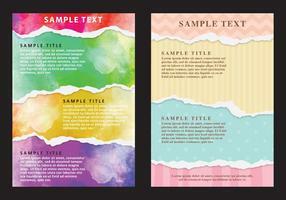 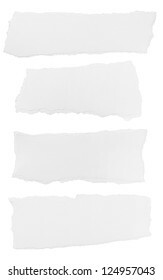 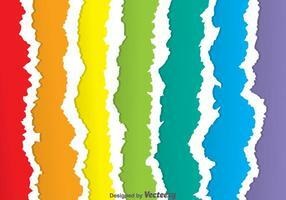 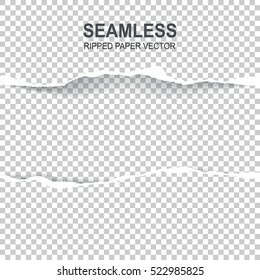 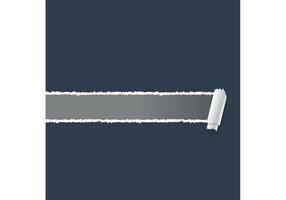 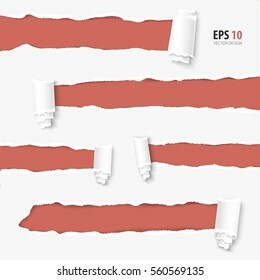 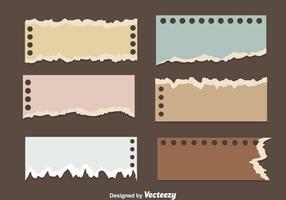 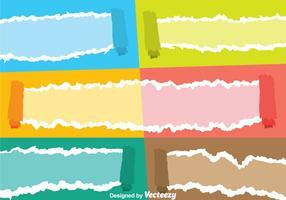 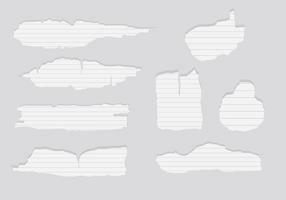 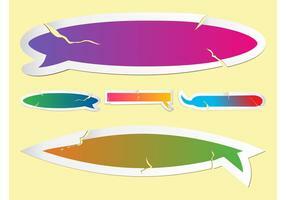 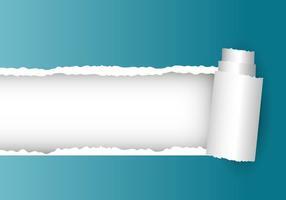 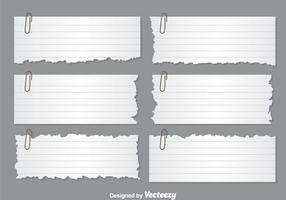 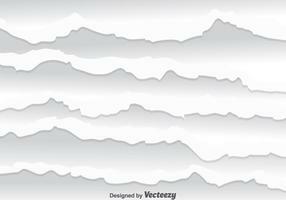 Seamless ripped paper and transparent background with space for text, vector art and illustration. 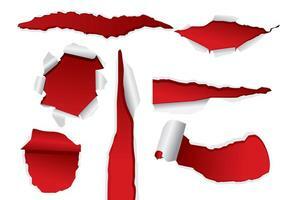 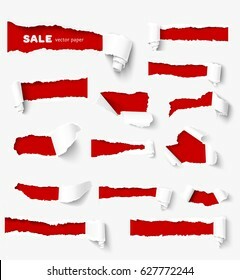 Set of holes in white paper with torn sides over red paper background with space for text. 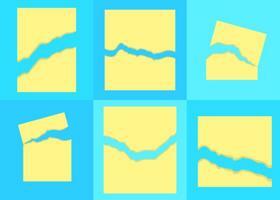 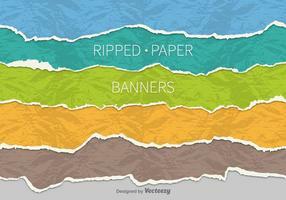 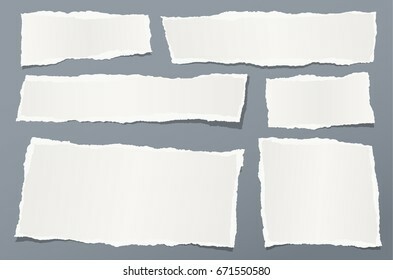 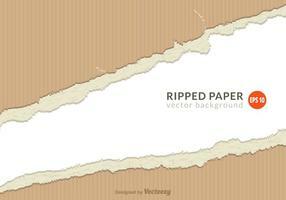 Realistic vector torn paper with ripped edges. 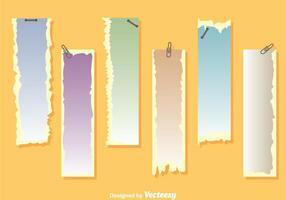 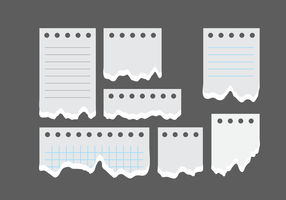 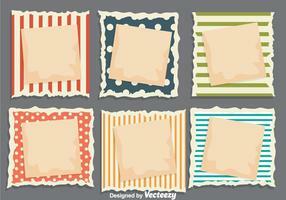 Design elements for advertising and sale promotion.